Champion Thoroughbreds have enjoyed tremendous success with sprint star Kuro, an earner of almost A$700,000 to date. 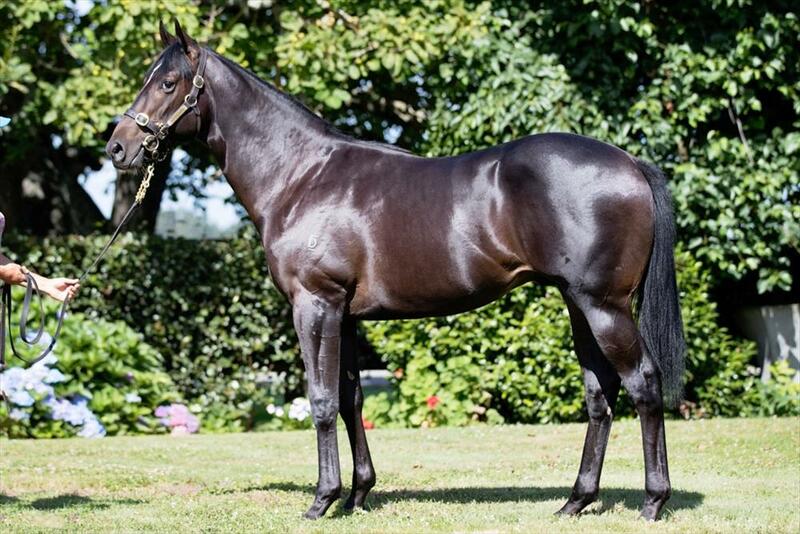 Kuro is a son of Denman, and at the New Zealand Bloodstock Select Yearling Sale the Champion Thoroughbreds team secured this exceptional son of Denman, out of a multiple group one winning mare. One of the leading sons of Lonhro, Denman captured four group races, including the Golden Rose Stakes (gr. I). In addition to Kuro, he’s already sire of such as group winner Fitocracy, and black-type scorers Law, Merriest, Pinc River and Shigeru Sendan. This son of Denman is out of Thorn Park’s daughter, Alpena Rose, a sister to Australian Champion Three-Year-Old Flly Norzita, heroine of the ATC Flight Stakes (gr. I) and ATC Vinery Stud Stakes (gr. I), and also third to Sacred Falls and Pierro in the ATC Doncaster Handicap (gr. I), with such as Danleigh, Shoot Out and Streama behind. Alpena Rosea is also a sister to Hollows, winner of WRC Wellesley Stakes at two. Alpena Roses’ granddam, Dulcinea, is an exceptionally well-bred daughter of Champion Marauding. She is a three-quarters sister to stakes winning two-year-old Cloister (dam of Champion Australasian Three-Year-Old Filly Melito, and granddam of graded winner Pariah and stakes winning and grde one placed You’re So Good), and also three-quarters sister to stakes winning and grade one placed Unison (granddam of Champion Zac Spirit and stakes winner Zac Influence). Dulcinea is also half-sister to Australasian Champion Three-Year-Old and exceptional sire, Zeditave; to VATC Blue Diamond Prelude (gr. III) scorers Square Deal and Zedagal; to graded stakes winning and grade one placed sire, Alannon; to VATC Debutante Stakes (gr. III) captress Pampas Fire, also granddam of Champion Shikoba and third dam of graded winning juvenile Furnaces; and to Great Verdict, dam of Champion Greys Inn.